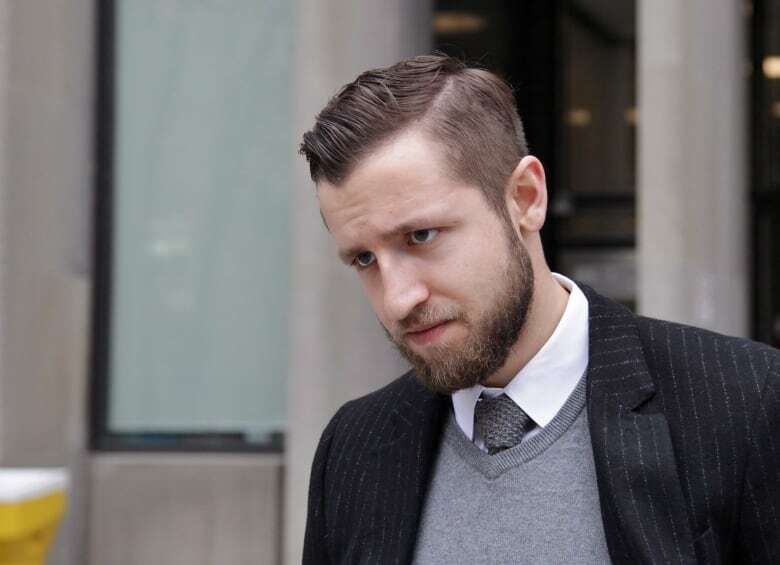 Vice journalist Ben Makuch speaks with As It Happens about losing his appeal of a police order to hand over material from his reporting on an alleged Canadian ISIS fighter. 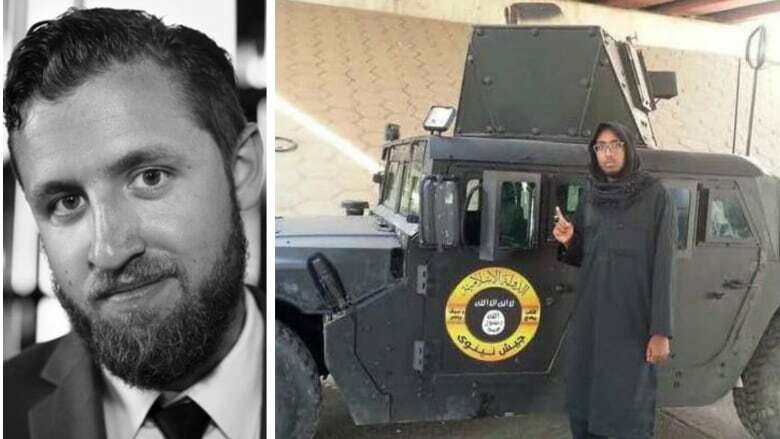 For over a year, Vice journalist Ben Makuch has been fighting a police order to hand over his correspondence with Farah Mohamed Shirdon — a man who left Calgary to allegedly fight with ISIS. Today, in an Ontario appeals court ruling, Makuch lost that battle. The materials in question relate to three stories Makuch wrote in 2014 about Shirdon, who has been charged in absentia of various terrorism-related offences. The articles were largely based on conversations Makuch had with Shirdon via an online instant messaging app called Kik Messenger. Mr. Makuch — as well as media and civil rights advocates across the country — said Wednesday's court decision is a bad sign for freedom of the press in Canada. Makuch spoke with As it Happens host Carol Off about the court ruling. Here's an excerpt of that conversation. CAROL OFF: Mr. Makuch, had you braced yourself for this ruling? Or, is it something that is unexpected? BEN MAKUCH: To be honest with you, I wasn't too optimistic about the outcome and it's exactly as I expected, unfortunately. CBC FORUM | When should journalists turn over information to police? CO: What is it that the court is demanding you turn over the RCMP? BM: So, they're asking me to hand over all my communications with an alleged Islamic State fighter named Farah Mohamed Shirdon. It also includes notes about how I made contacts, et cetera. So, it's essentially everything I know, everything I've said, all my correspondence with a source of mine. CO: What are the police hoping that they can learn from the material that they have wanted the courts to order you to turn over? BM: Honestly, that's kind of what's sort of a head scratcher about this entire ordeal to me. Everything I've had that was of interest to the public, that I felt was of national security interest or even just to society at large, I published. ... Everything I put that's of interest is out there. So, you can only draw conclusions that this is the RCMP trying to prove charges against an individual on terrorism using my information to do so. I think any journalist would say this is a complete violation of our role in society. Mr. Shirdon would never have spoken with me if he knew that I was a police officer or an intelligence agency, or at least knowingly. The reason he spoke to me is that I'm a journalist and we enjoy very wonderful positions in society, especially western democracy, where people from different strokes of life — be it criminal, terrorists, whistleblowers in the government — will come to us and give us information. And we're able to inform the public so the public can make a better decision on how they want their governments to behave in a policy manner. CO: Now you've lost your appeal, there have been suggestions that you might try and go to the Supreme Court with the case. If you lose … are you prepared to go to jail to protect that source? BM: I'm prepared to take this as far as it needs to go. And we're going to exhaust absolutely every single option. This interview has been edited for length and clarity. To hear more from Ben Makuch, listen to the audio above. Also, please note, As It Happens host Carol Off is an active member of Canadian Journalists for Free Expression — an organization that has been supporting Makuch's case. When should journalists turn over information to police?